You see, so many thoughts are just spinning between the hours of 4 and 6am. I have been spending a lot of my “spare” time looking through the NUMEROUS blogs from families who have adopted from Ethiopia, who are somewhere in the process of adoption from E, and some who are even there now meeting their child(ren). Their stories are so incredibly eye opening and I am learning so much about the process, yet I think I’m overwhelming myself a bit. Travis and I have both been reading Russell Moore’s Adopted for Life, and it is SUCH an incredible book about adoption. We plan on giving it to several people in our lives to help them understand where we are coming from in this journey God has chosen for us. The book discusses our adoption through Christ and how the Church has been called to care for orphans in various ways. Moore utilizes his personal stories of adopting two of his boys in Russia, and gently reinforces some of the major obstacles and joys one may face on the rollercoaster of adoption, whether internationally or domestically. His use of God’s Word throughout the book is just utterly amazing; it really challenges the reader to open their hearts to helping an individual/couple going through an adoption or even for someone to begin the process of an adoption. This excitement I have on the crazy rollercoaster of international adoption is great at times, but it is getting in the way of my sleep (which will NOT be good in the long run!) <*insert my ever-elusive faith*> I’ve been trying to utilize my wide-eyed state from 4-6 to either read and/or pray to my Heavenly Father. My faith is weak, and I must continue working on my trust and knowing that my God has me in the palm of His hand. When I cry out like David did in the Psalms, I must realize God is listening to my cries and He will answer them in His time. ***Oh yes, about this rash…(granted, I never thought I’d use this avenue to share about my ailments, but I’m just so frustrated that I must share…) So about 6 weeks ago we began thinking that I had come into contact with poison oak/ivy, but had NO idea where or how. After dealing with a growing issue on my leg, I surrendered and went to my family Dr. He prescribed a “strong” steroid cream and told me to use it once a day. Later that night (without using the cream because the pharmacy didn’t have it in stock), I began developing spots ALL OVER, very very itchy spots…I woke up at 3am after taking several Benadryl (which KNOCK me out, usually) and demanded we go to the ER because I couldn’t stand the itching. They believed it was poison oak/ivy as well, and gave me two weeks’ worth of Prednisone/oral steroid and a nice shot. In the mean time I am trying A LOT of different methods for anti-itching…to no avail. Fast forward three weeks and I still have itchy spots on my legs, arms, chest, and hips, therefore I scheduled another Dr. visit (I tried to get into a dermatologist: one isn’t taking new patients and another one couldn’t get me in until Oct 15th). Here I received another shot and a prescription for a MOISTURIZER cream, and told to come back in two weeks to see if I need a referral to a dermatologist. WHAT?!?!?! Again…weird stuff happens to me and my doctor takes his good ol’ time figuring things out…Can you tell I’m frustrated? I’ve been saying this entire “adventure” itching needs to become the next torture technique, I would tell anyone ANYTHING to get rid of this itching! I am SOOOO sorry about the itching!! I wish it was all gone. What in the world?? Christy, thank you so much for the link! I briefly checked it out, and will take more time later to read more of her posts! Hope you are doing well! I check your FB page out every once in awhile! Are you near Cinci??? Wow Faith….I did not know you & Travis were going the route of adoption. I think it is an amazing journey you both will be on. Any child adopted by the 2 of you will be so blessed and so loved!! I am excited to follow this journey you have started!! And I really hope you find answers for the rash…how AWFUL to be itching for so long & Dr’s not giving you what you need to make it go away! Wow, adoption is a HUGE undertaking! I am so glad that you and your husband have chosen to bless a child’s life in this way. 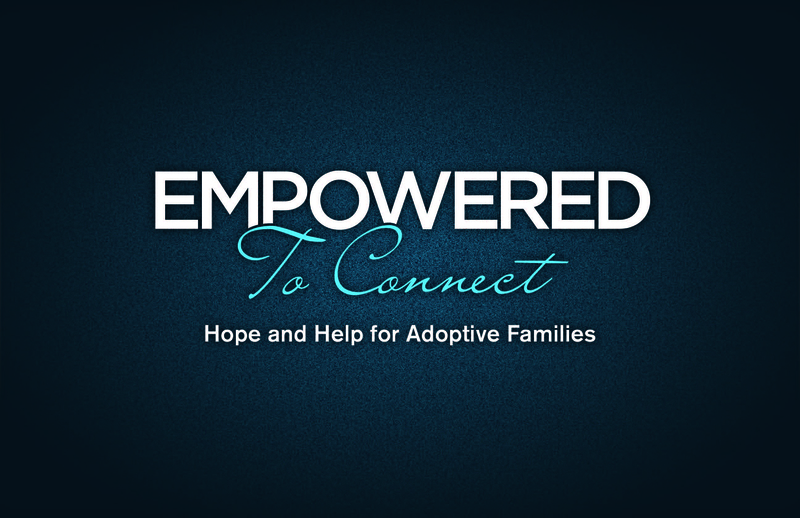 I have several friends who have adopted, and it is life changing. Wow, my dearie dear, that itching sounds like quite the ordeal. I can’t imagine. SIX WEEKS??! That’s craziness I say. I was excited to come home from vacation and see that I had a blog post email from you. You’re on my mind, my friend. I’m so happy to be on this journey with you – keep the updates coming. Yes, you are my dear friend: any way to help advertise your work!!! 🙂 You know I’m in love with you!!!! 🙂 Thanks for the referral of your friend!!! TOTALLY strength in numbers!!! How was your vaca??? Hope you had rest and you came home refreshed! Miss you!